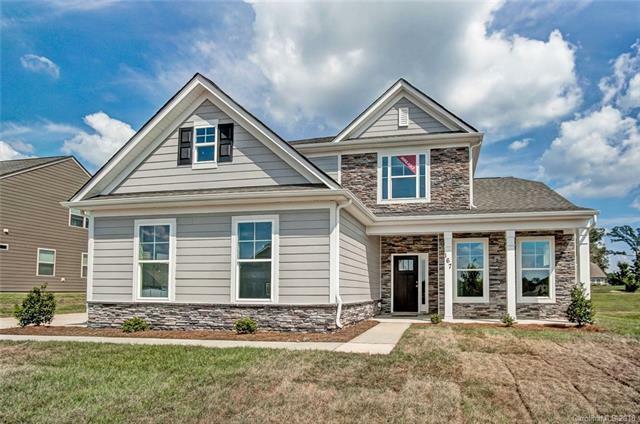 Beautiful, new construction in Mooresville awaits you! 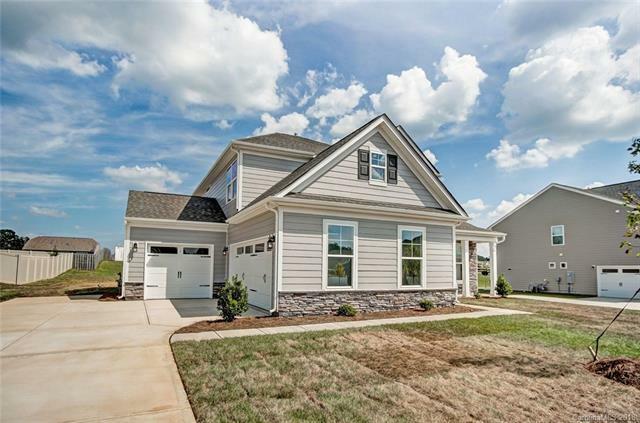 This beautifully upgraded Raleigh plan features a gourmet kitchen with antique white cabinets, a stainless steel chimney hood, gas cooktop, wall oven & microwave, and island with pendant lighting. 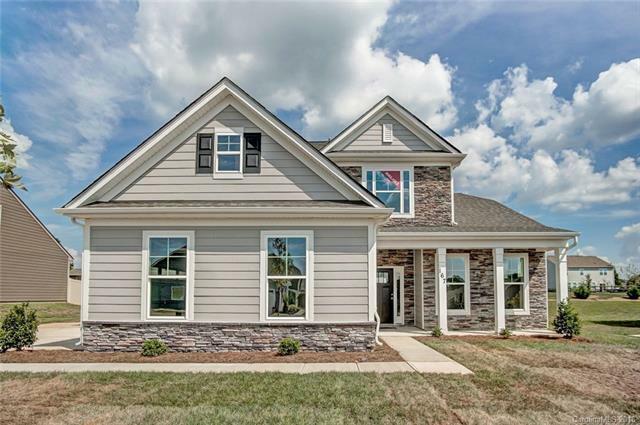 The family room has a gorgeous stacked stone gas fireplace that will keep you cozy. 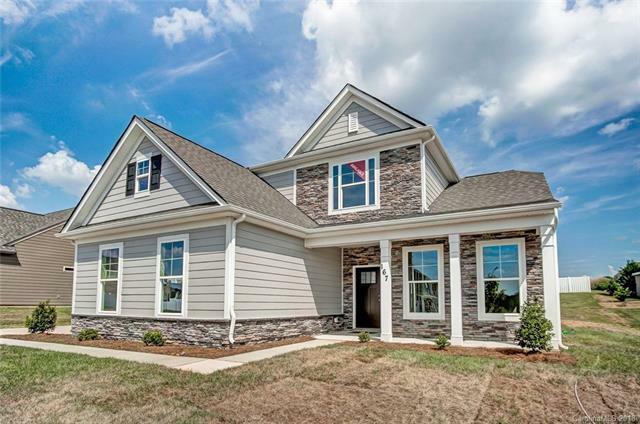 Other upgrades include triple crown molding, a study with French doors, and a rear covered porch plus paver patio with firepit and seating wall. The two-car, sideload garage plus one-car utility garage looks great and gives you plenty of room for parking or storage. Visit today and find out more!